Occupational Safety and Health Administration policies and the Fair Labor Standards Act require employers to treat part-time employees the same as full-time employees. However, there are few equal treatment standards when it comes to benefits. Despite this, many businesses voluntarily include part-time employees in retirement, insurance and fringe benefits, both to increase retention rates and to improve the lives of their employees and families. All state laws say you must give equal employment opportunities to all employees. However, state laws vary when it comes to benefits for part-time employees. In some states, such as Texas, you can give full-timers one set of benefits and part-timers another, while other states might have stricter requirements. Check with your state’s Department of Labor for current labor law and part-time benefits information. Specific eligibility requirements are vital if you decide to offer benefits to part-timers. Generally, the part-time person must have worked at the business for a set amount of time, and typically works a minimum number of hours in a pay period. However, if your business offers health insurance or sponsors a retirement plan, the requirements must meet federal standards. For health insurance, an eligible employee is anyone who usually works at least 30 hours per week. The Employee Retirement Income Security Act says anyone who works at least 1,000 hours in a 12-month period has to be offered your retirement plan. A part-time benefits policy might call for participants to be on the job for at least three months and work an average 20 hours per week. 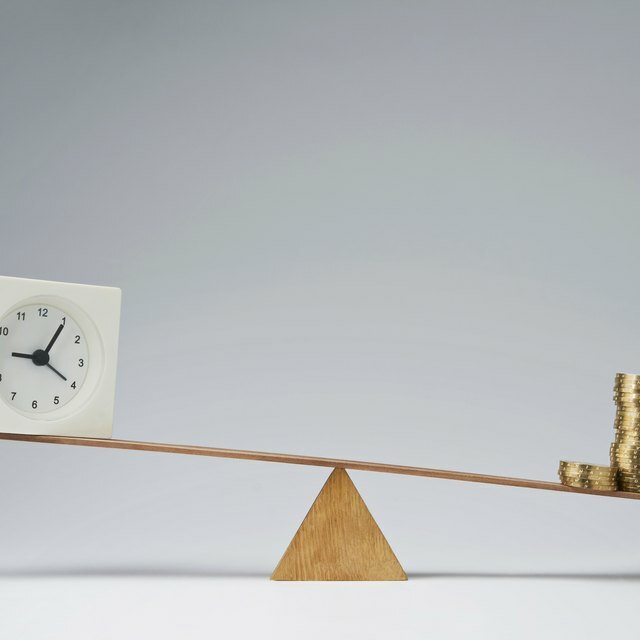 Benefits policy statements should remind them that working more than 20 hours per week changes neither their part-time status nor their benefits eligibility. A part-timer can pick up common voluntary benefits such as health and dental insurance, holiday pay and personal and sick days. Some businesses will include them on offers for life insurance and tuition and childcare assistance. Everything changes if the federal government is a contractor or subcontractor. If your deal is worth $2,500 or more, the McNamara-O'Hara Service Contract Act doesn't distinguish between part-time and full-time employees in a wage and benefits package. You can, however, link benefit amounts to service time. For example, if a full-time employee qualifies for 40 hours of paid vacation for the standard 2,080-hour work-year, you can reduce vacation time to 20 hours for a part-time employee who works 1,040 hours. U.S. Small Business Administration: Does My Business Have To Provide Part-Time Employees with Benefits?